Is Backward Compatibility the New Console-Exclusive DLC? One of the biggest stories of E3 2015 was that by this Fall, XBox One would have backward compatibility, enabling owners to play Xbox 360 games on their new console. Assuming most publishers will sign on for this, there are many obvious reasons to be excited about backward compatibility (Left4Dead and Dead Space are just two that come to mind for me). 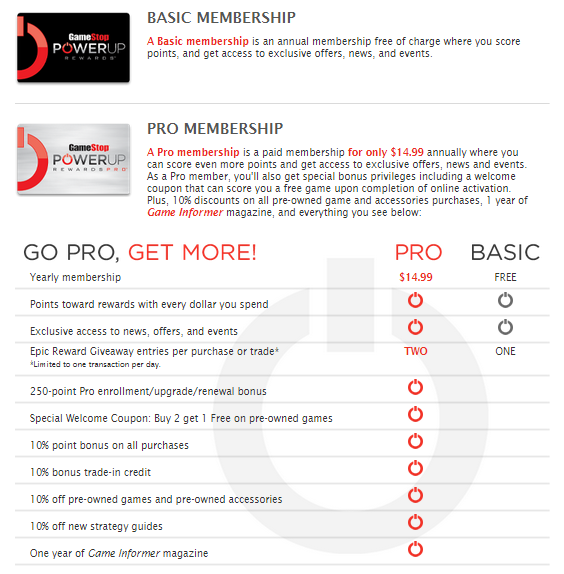 In mid-February, My GameStop PowerUp Rewards Pro subscription expired, and like I do every year, I went back and forth about renewing. Over the past few years, I’ve been buying less games overall, which means less used games, which means I haven’t been getting as much of a return on my PowerUp Rewards investment. Now that said, I do still enjoy Game Informer magazine, and I would argue that a $15 a year subscription fee for a print magazine is well worth it. And I saved a little over $100 for the year, so the subscription fee was made back and then some. So I was leaning toward renewing again when I saw that Best Buy was having a sale on its Gamers Club Unlocked (GCU) membership, knocking the price down from $99 to $30 for a two-year membership (a change it has now made permanent). I still buy a lot of stuff from Best Buy, so I decided to sign up for GCU, and see if it it held more or less value for me over the next year. So, both of these plans offer an additional 10% in trade-in credit, and 10% off of used games. To me, there are two major differences. GameStop is offering a print magazine with your membership, while Best Buy does not (they no longer put out @Gamer magazine as of May 2014, I believe). BUT, Best Buy gives a 20% discount on new games to GCU Members, while GameStop does not offer a discount on new games. That discount takes the price of a new game down to about $48 (plus tax) instead of $60. After taxes a new game is about $51 with GCU (instead of $63). On top of that, GCU often offers additional reward like $10 Best Buy reward certificates for pre-ordering games. And those rewards stack.This past week, I pre-ordered Battlefield: Hardline, got the bonus DLC (which GameStop also offers) and a $10 Rewards Certificate, which can be used on anything. Plus the Rewards points which are doubles for new games purchases). My total was $51. 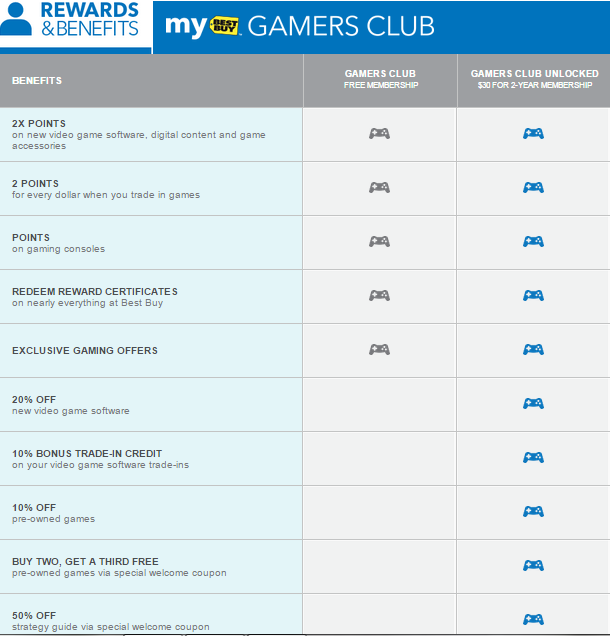 Another big difference with Best Buy Rewards is that you can use the certificates for more than just games–they’re basically gift certificates to Best Buy. If you’re considering one of these rewards programs over the other, I think you’d have to decide whether the GameStop’s print magazine or Best Buy’s 20% discount on new games is more valuable to you. I feel like the Best Buy GCU membership is a better fit for me right now. Time will tell if it ends up being more of a value to me than the PowerUp Rewards subscription. Of course, you could always spend $45 and get both of them, which is still less than the cost of one new game. 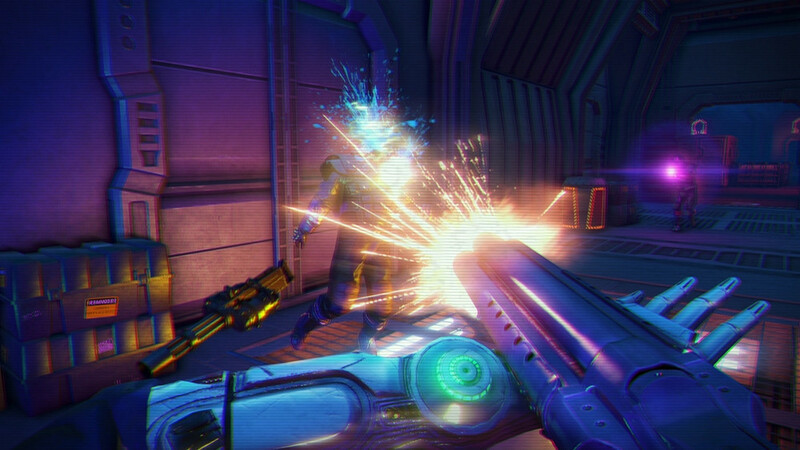 Far Cry 3: Blood Dragon is a stand-alone expansion of the first-person shooter Far Cry 3. It’s completely unrelated to the original game, and can be played on its own. 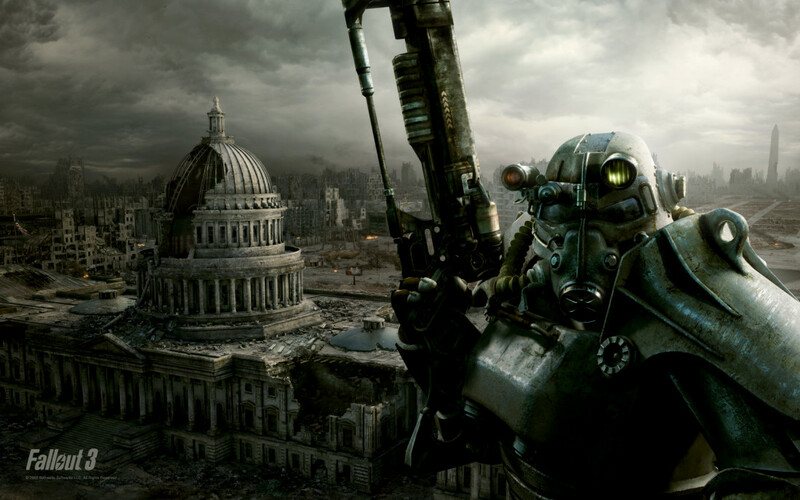 The game is a $15 download for Xbox 360, PS3 and PC. 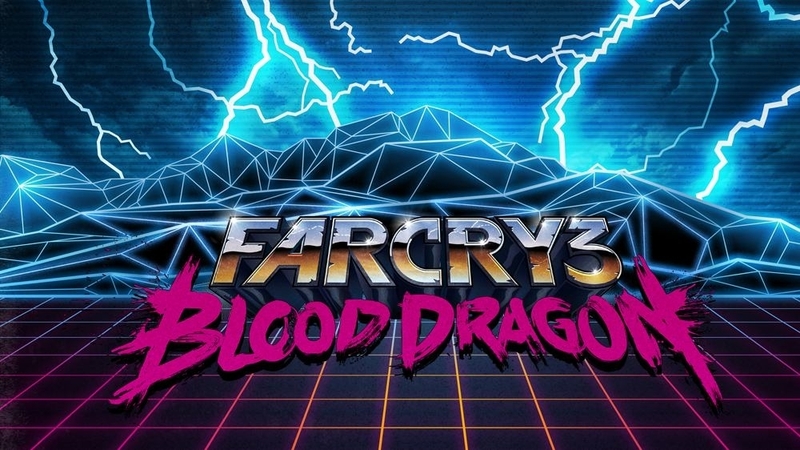 Far Cry 3: Blood Dragon is an homage to the sci-fi and action movies that dominated the 80s and early 90s. Starring Michael Biehn (Terminator, Aliens, Planet Terror) as Sgt. Rex Power Colt, Blood Dragon takes place in the post-apocalyptic future of 2007. Rex travels to an isolated island to track down a rogue super soldier and uncovers a plot to infect the world with a plague that will turn regular humans into Cro-Magnon savages. Aided by scientist Dr. Elizabeth Darling (the always excellent Grey DeLisle), Rex has to thwart the plan and save the world. Why Does it Make the B-Game List? This game was invented for the B-list. Not for its mechanics or production value mind you, but because every single pixel of this game is oozing 80s B-movie awesomeness. It’s a love letter to every B-movie ever made. It’s also a $15 download that offers anywhere from 8 to 10 hours of campaign play, although you could easily spend upwards of 20 hours doing everything. I’ve got 11 hours clocked in now and I just finished the campaign but have tons of side missions left. The presentation alone makes this gem worth playing. There are so many fantastic references to the movies I grew up with that it’s like someone took images from my unconscious brain and made a game out of them. Terminator, Big Trouble in Little China, Transformers, He-Man, Aliens, Predator, Universal Soldier, American Ninja, Krull, Die Hard, Rambo, Robocop, Army of Darkness, Commando, and many more serve as the inspiration for the world, characters, weapons and dialogue of Blood Dragon. The soundtrack is amazing as well. Power Glove must have locked themselves in room with John Carpenter and Harold Faltermeyer (Beverly Hills Cop, Top Gun), because their score is pitch perfect. But let’s not forget that the game is built on the Far Cry 3 engine, which is top-notch. The open-world nature of the game means you can roam all over the island and surrounding waters (be careful for cyber sharks–seriously), and you can take the story missions at your own pace for the most part. 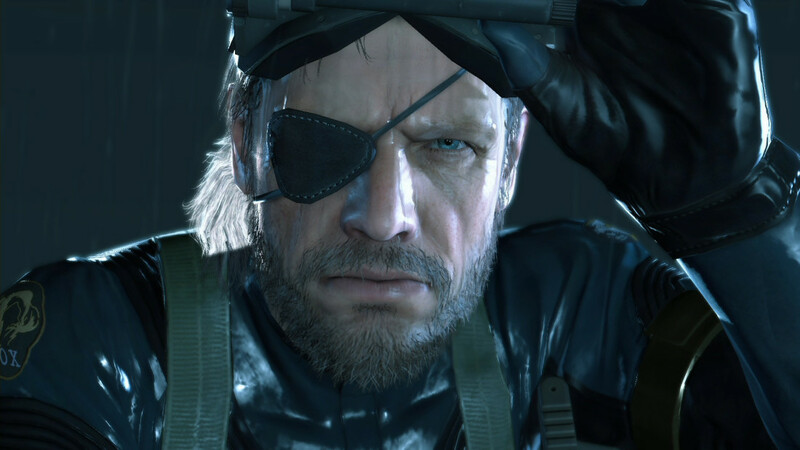 There is a “point of no return” where you have to complete the final missions, but after you finish the main campaign, you can still go back to the game and do all the side stuff. My only real frustration with the game came in the second to last mission, where you have to battle through different sections of a temple against waves of enemies, and you have one specific weapon for each level. The mission itself is a parody, but it did become frustrating, as the enemies swarm you constantly and it was the only place in the game where I died several times in a row before finally beating it. You could also make the case that the side missions are repetitive and add nothing to the story, but because the mechanics are so good, I didn’t mind at all. I can honestly say I have not had this much fun with a game since Saints Row: The Third. 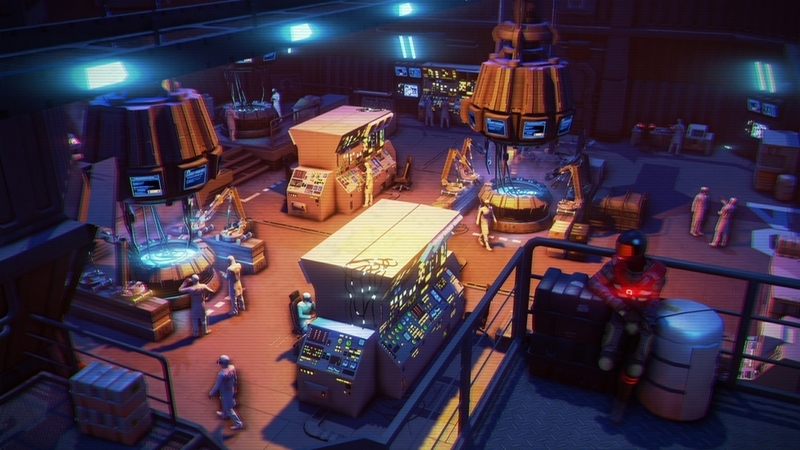 Far Cry 3: Blood Dragon is an absolute blast from start to finish, and it’s scary how well they captured the tropes of 80s sci-fi/action movies. This game really makes me happy for another reason too–it proves that there is a place for lower-priced, shorter experiences when they’re done well. I hope the game does well so we can see more devs taking chances on smaller games like this. And I like the notion of the big-budget, triple A games being the foundation that these stand-alone experiences are built on. Imagine if we got Mass Effect games like this that featured whole new storylines in the same universe. We’ve seen Alan Wake, GTA IV and even Call of Juarez do similar things, but I want more. This game is totally worth your $15. If you have any love for the 80s at all, you’ll have a ton of fun with it–and that’s a Rex Colt guarantee. You can check out a pretty funny interview with Biehn himself about the game below.